The stagnation of urine is harmful to the body. Kidney as the filter is removed all unnecessary from the body, and if not in time to empty the bladder, its contents may poison the body with toxins. 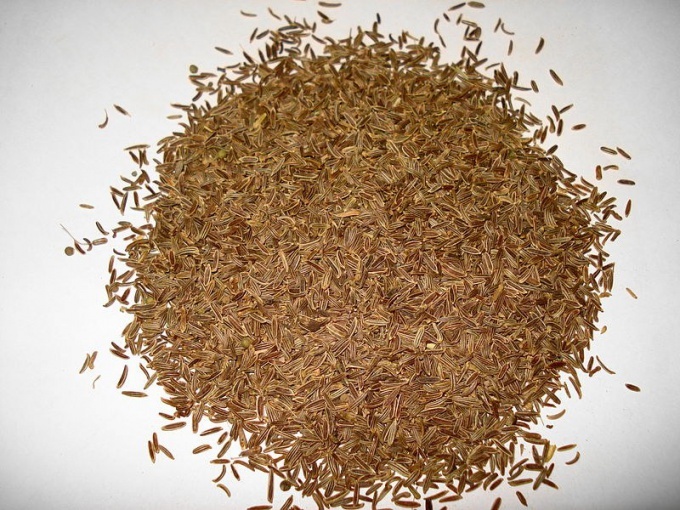 One of the most common of traditional medicine, possessing diuretic effect, are fennel seeds. Fennel and its seeds were used medicinally in Ancient Egypt. It is no coincidence, after all, is a plant native to this country. When going on a long trip, the Egyptians took it with him, fleeing from many diseases which caught them on the way. In ancient times the healing properties of dill have been appreciated. Avicenna has used the plant in their practice to stimulate lactation in nursing mothers, as a remedy for hiccups and to normalize digestion. He also believed that a decoction of fennel improves the potency. Other Greek physicians - Galen, and Platonius believed that with the help of dill it is possible to cope with painful urination and to dissolve stones in the bladder. Its medicinal properties dill is bound to the content of beneficial micro - and macronutrients: phosphorus, potassium, calcium, iron, vitamin C, carotene, etc. In modern folk medicine it is used as a diuretic and expectorant, and diuretic, reducing blood pressure and for other purposes. Fennel seeds can be bought over the counter in the form of a hammer. To collect them yourself, you must cut dry panicles vegetable fennel with the stalk, put them in a paper or plastic bag and hang upside down in a dry place. Gradually all the seeds will be collected in the package, maintaining the integrity and beneficial properties. To improve the flow of urine, use the decoction of fennel seeds. To do this, 1 teaspoon of seeds pour 1 Cup boiling water and infuse for about 20 minutes. Apply a decoction on 2 tbsp 3-4 times a day 30 minutes before meals. Fennel seeds can also be ground into powder and take 1 teaspoon before meals with water. Effect of fennel seeds is very soft. That is why it is often recommended to people suffering from nephritis and nephrosis. In these diseases should not be used diuretics, irritating the kidneys. Cystitis, a decoction of fennel seeds will help to remove painful sensations during urination and reduce inflammation. Diuretic effect have not only seeds, but dried dill. 1 tablespoon of leaves pour 500 ml boiling water and insist within hours. Then infusion of strain and drink half a Cup 3 times a day. This recipe helps to improve the flow of urine, and cleanse the bowel with constipation and colitis. Diuretic effect of fennel seeds enhances the honey in the infusion. With good tolerability of the product recommended daily dose infusion, add 1 tsp of this sweet product.